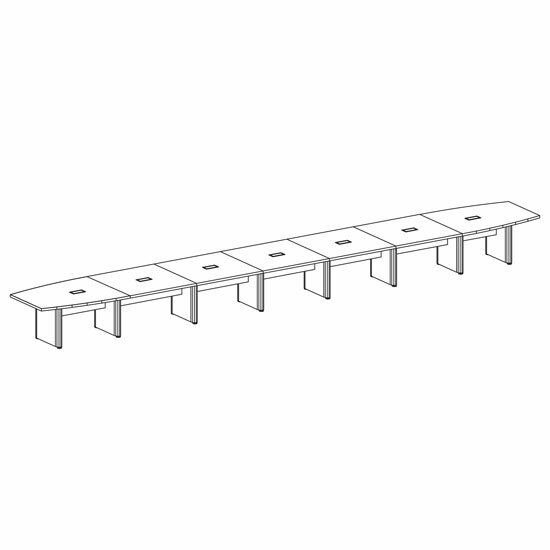 Choose your size! 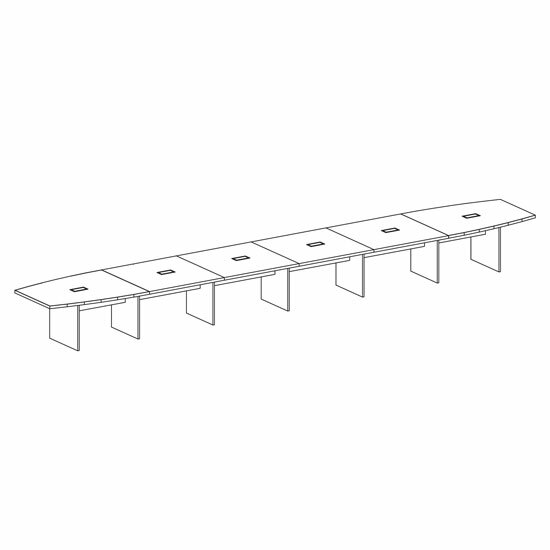 Expandable tables by OfficeSource® make it easy to accommodate more people. 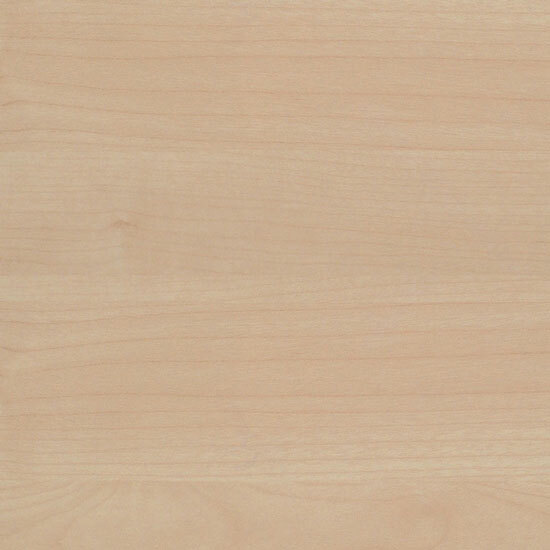 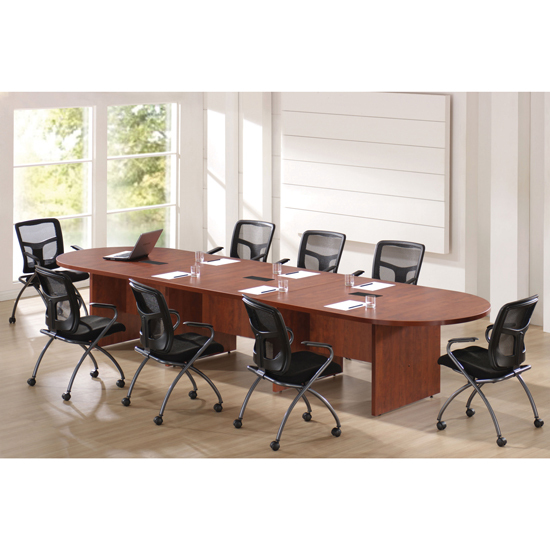 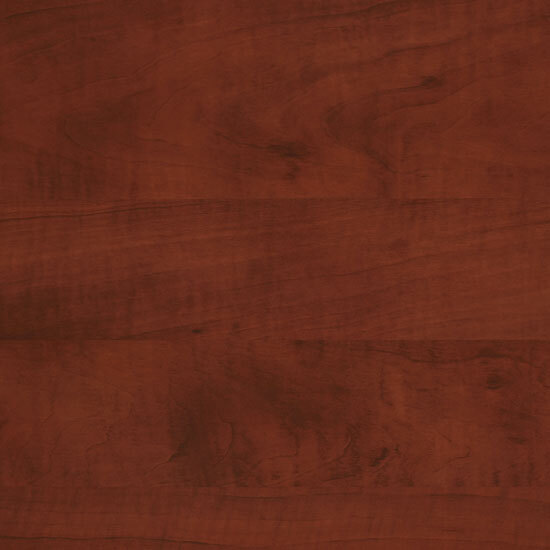 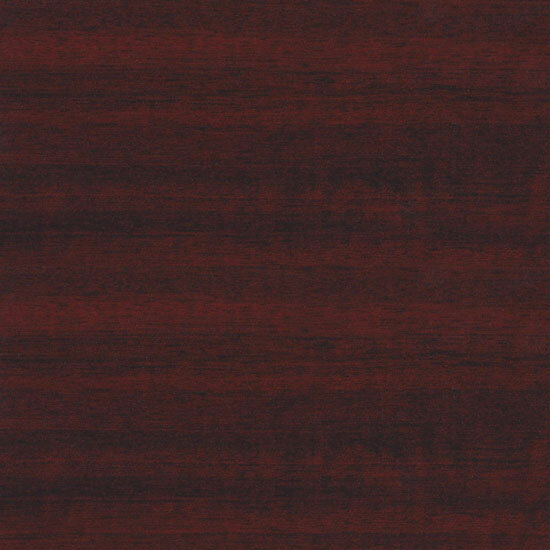 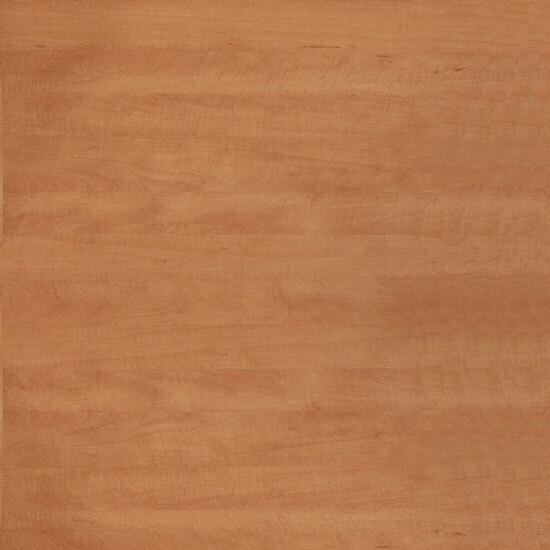 An attractive and inexpensive solution to your large conference table needs.  Please note: Colors shown are representation only. 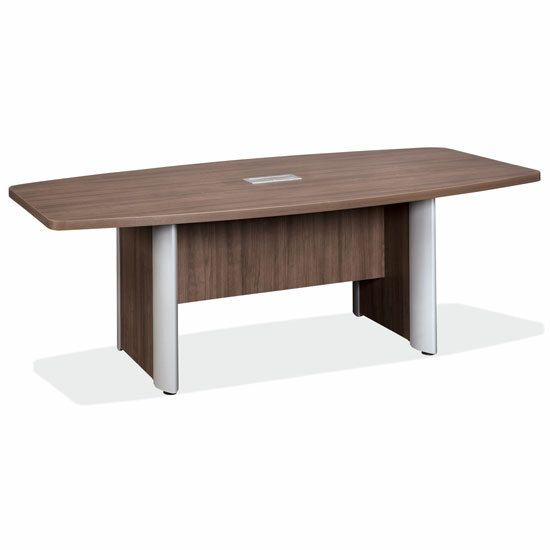 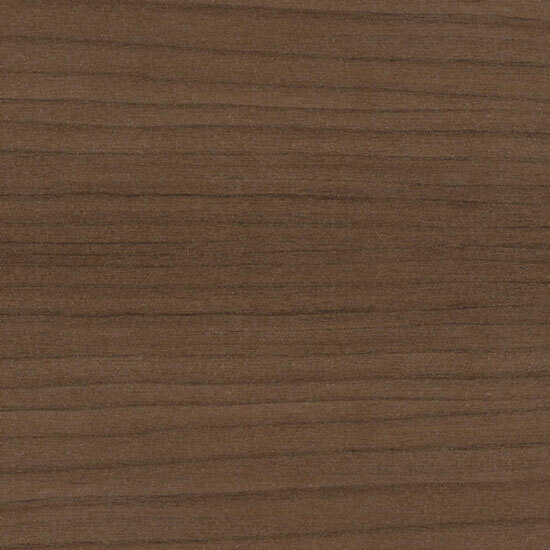 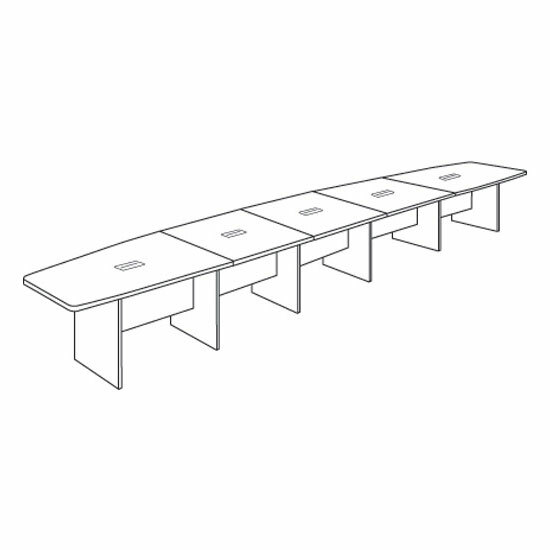 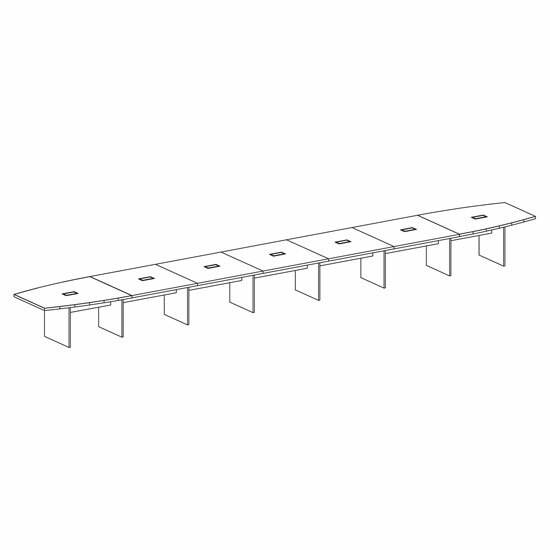 Choose your size and style with Expandable OS Laminate Conference Tables. 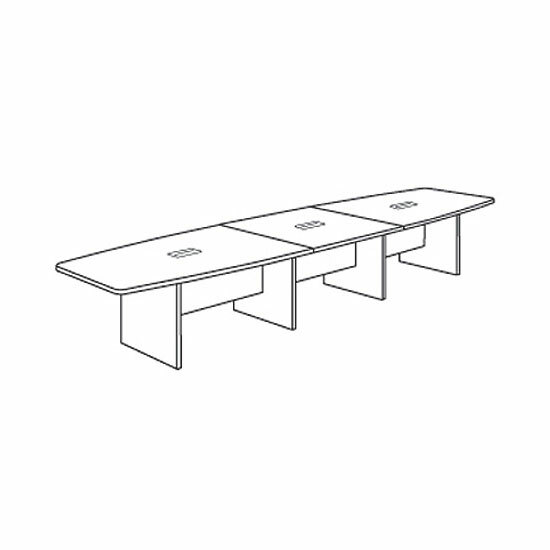 Expandable tables by OfficeSource make it easy to accommodate more people. 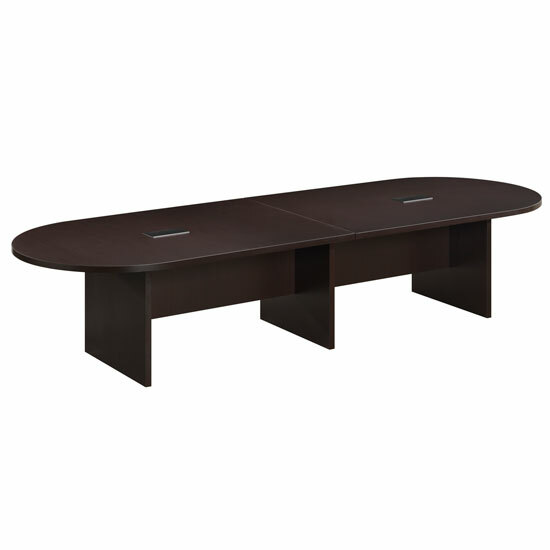 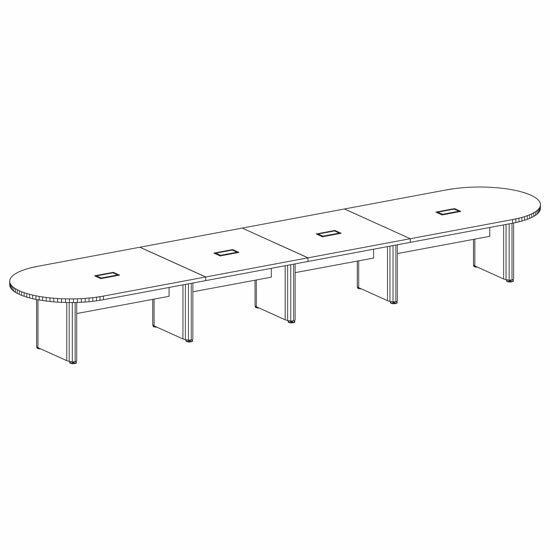 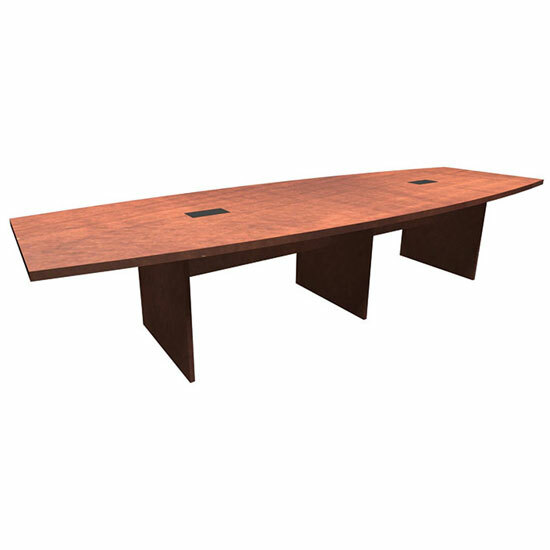 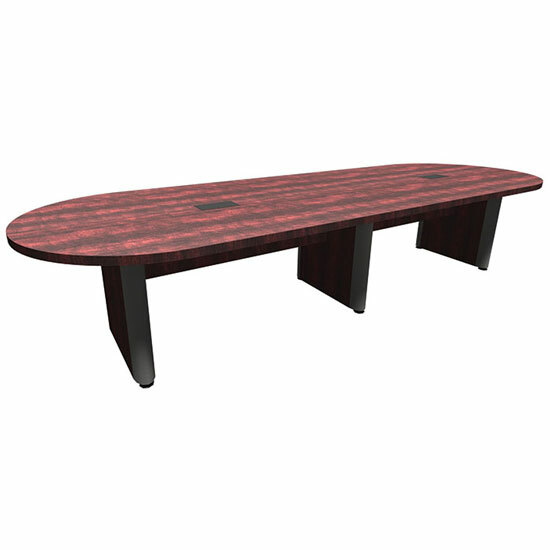 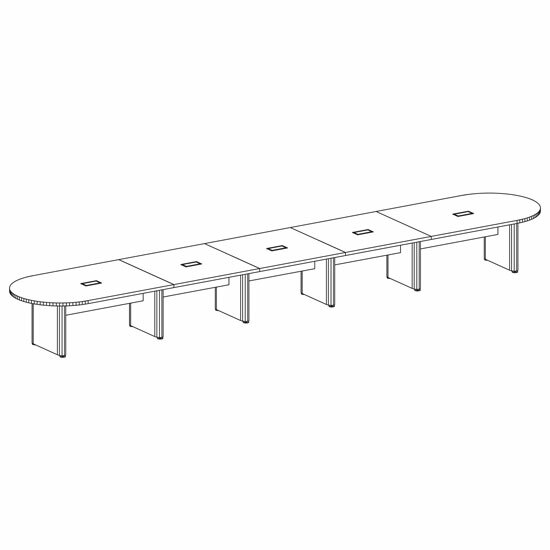 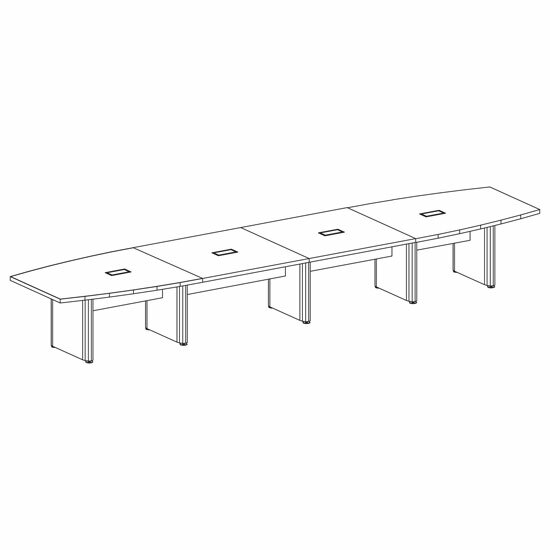 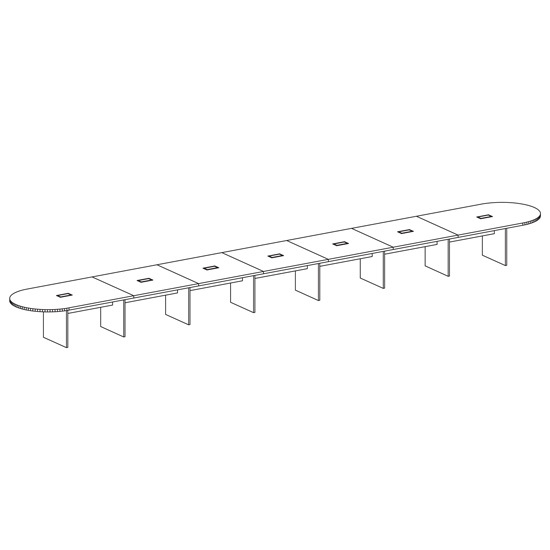 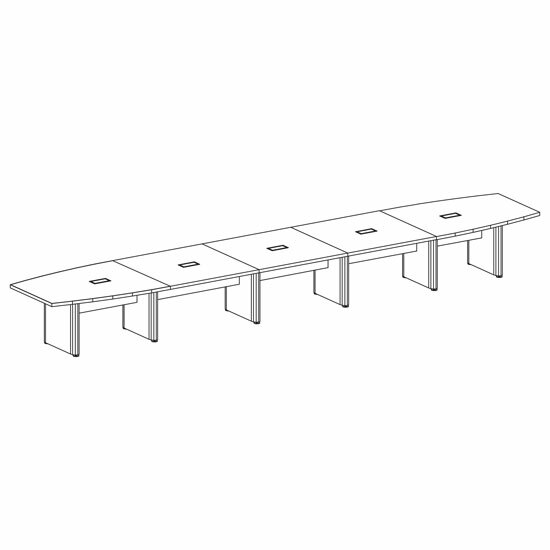 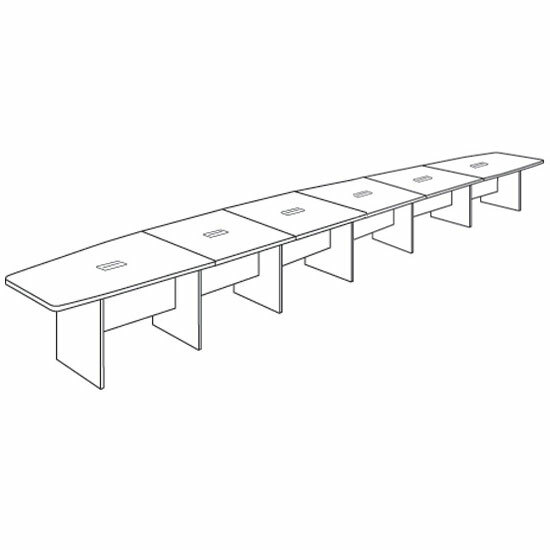 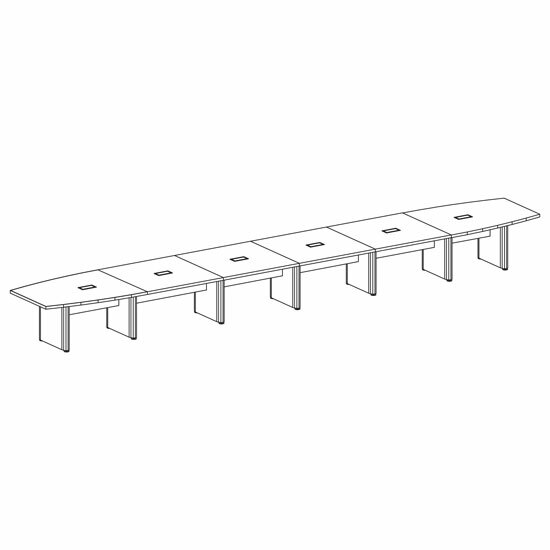 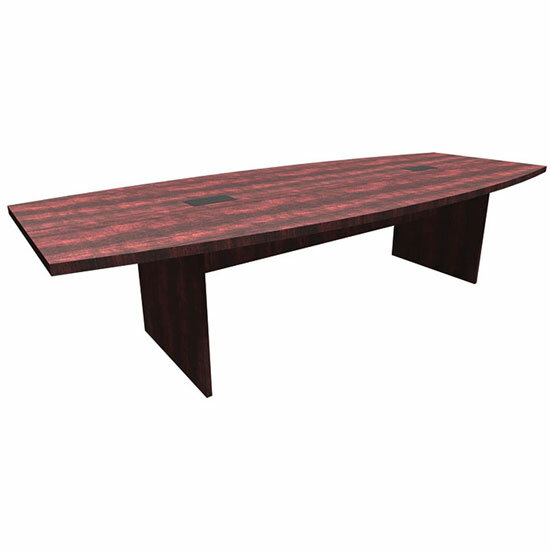 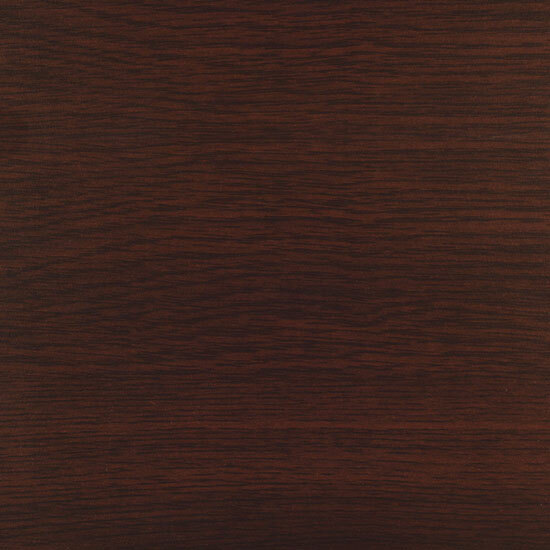 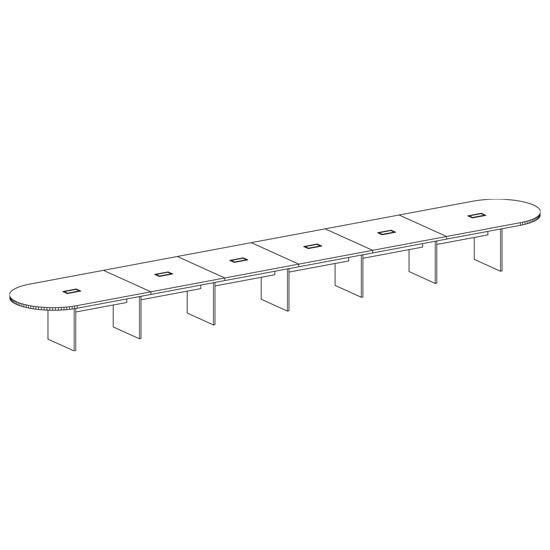 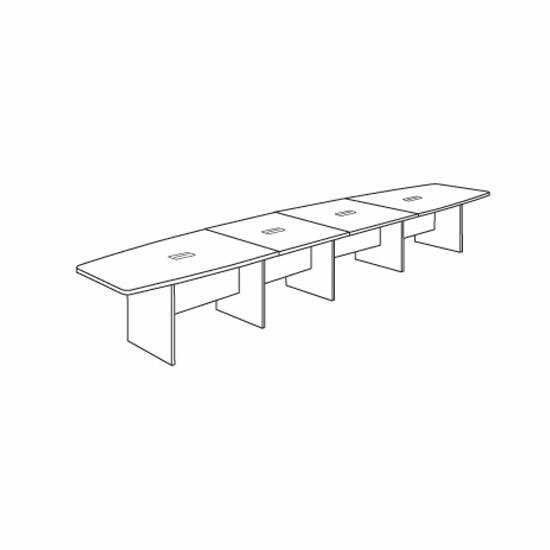 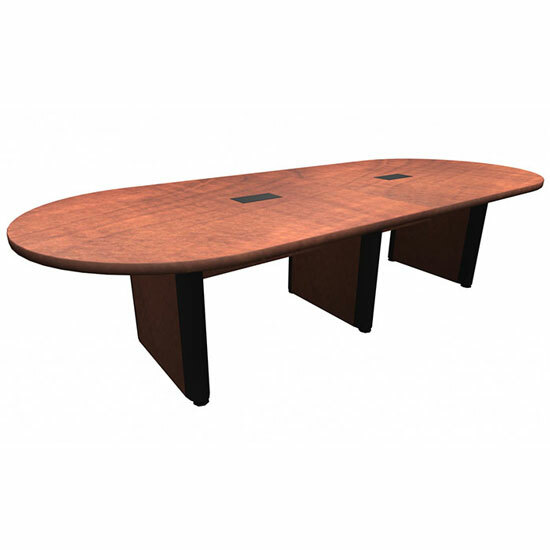 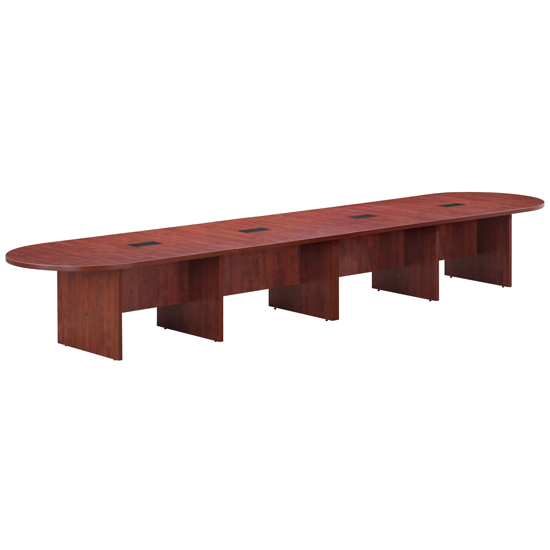 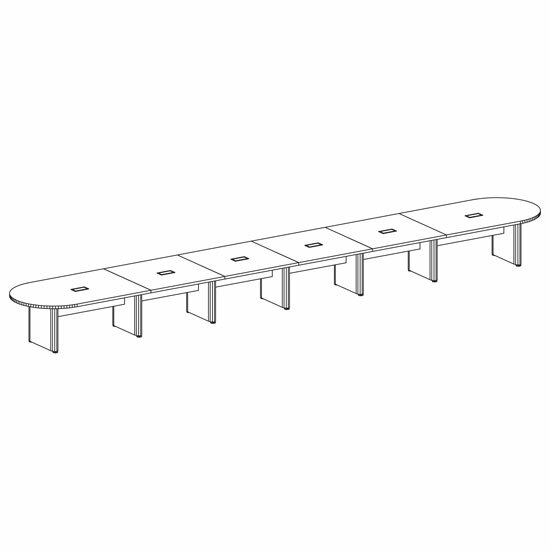 Boat shaped conference tables are an attractive and inexpensive solution to your large conference table needs. 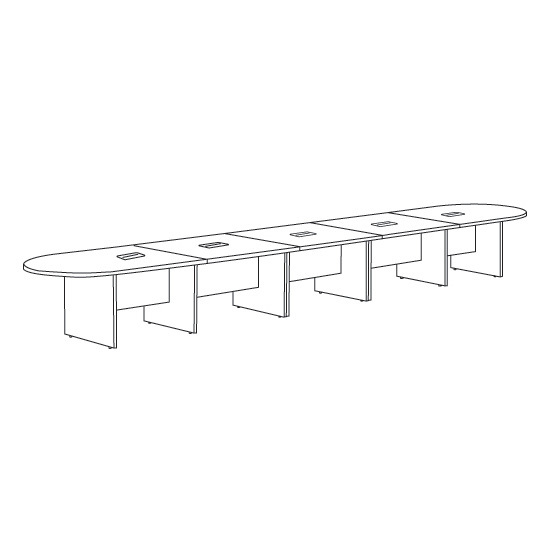 The tables in this collection are the most beautiful expandable conference tables build to fit your requirements. 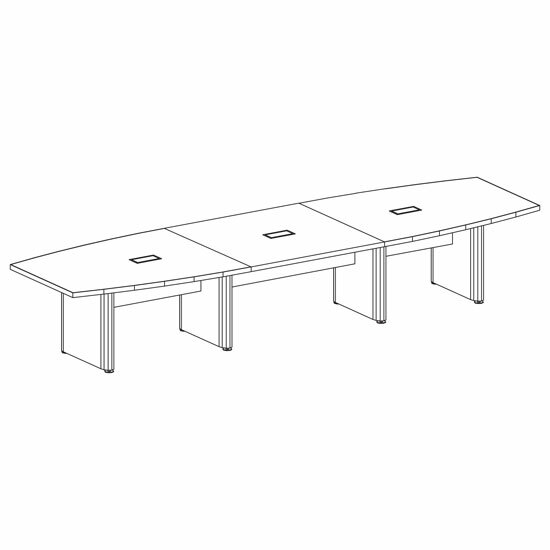 Put this table in your office and always get compliments. 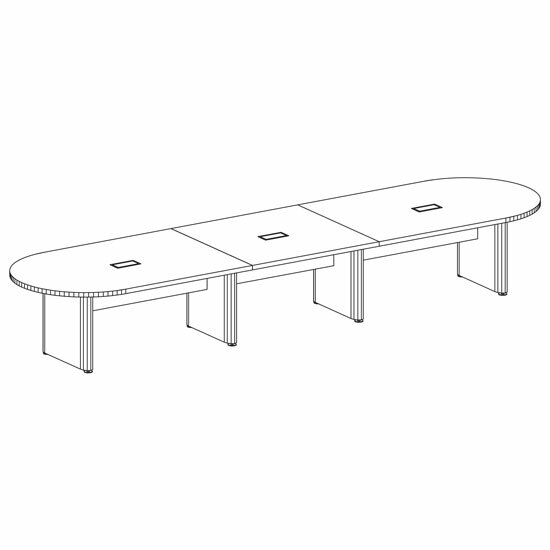 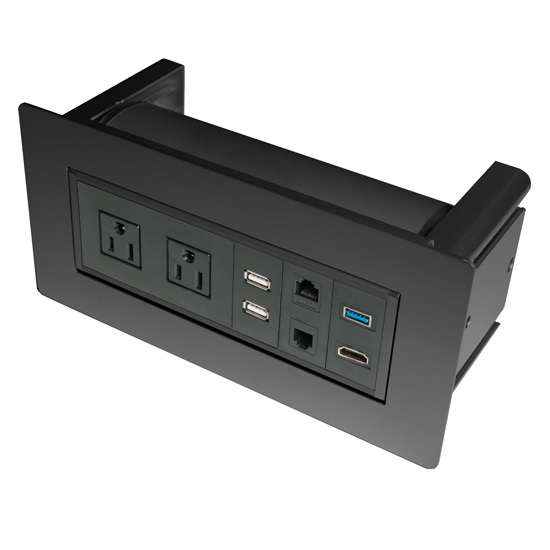 This boat conference table accepts power modules for power and data access to operate computers and presentation equipment. 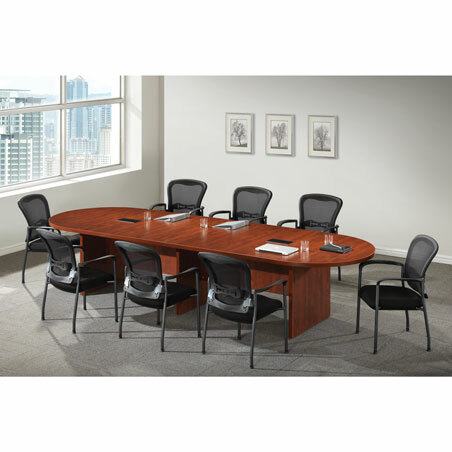 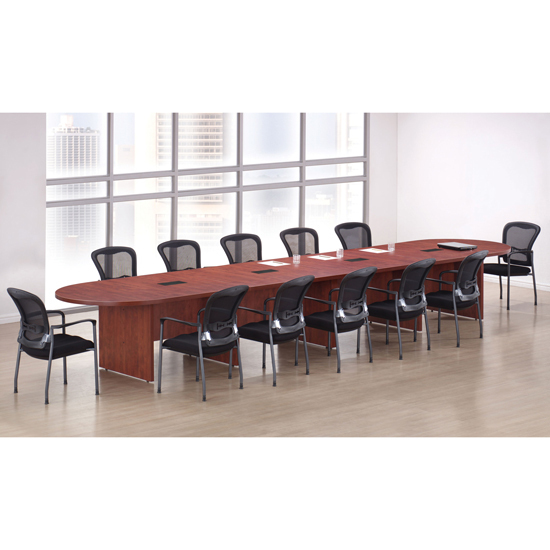 This boat shaped conference table and elliptical base is available in your choice of eight great finish options to best complement your existing conference room decor. 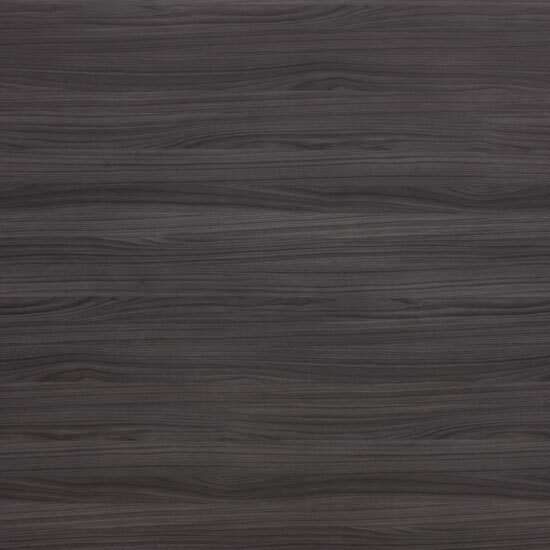 Overall Depth: 47 - 47‑1/4 "
2019 © JMJS, Inc. All Rights Reserved.